The Polar Night is a bit different from the night anywhere else. In the far north, right above the Arctic Circle, it goes on pretty much all day. 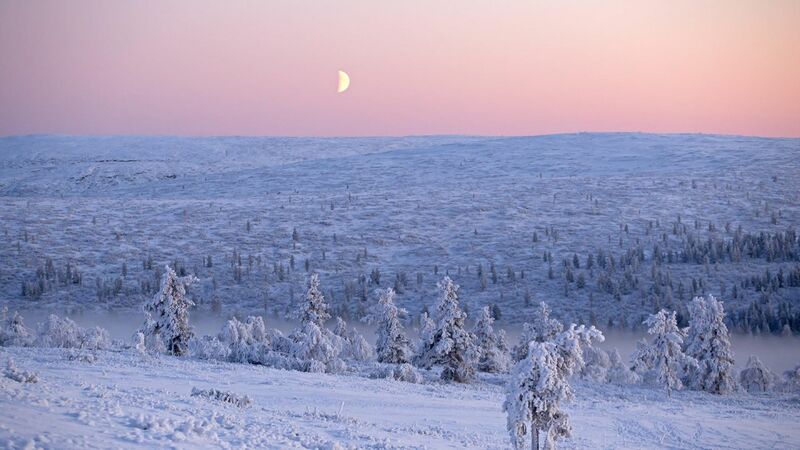 In fact the Polar Night by definition, depending on how far north you go in Lapland, continues for about two months! Not much good for film-making, photography or anything associated with light then, right? Wrong. In fact, this is the most magical time of the year. The reflected light from the abundant snow, at an average depth of almost a meter, emits an eerie, otherworldly blue glow across the fells. The sun hovers shyly below the horizon, its presence a pinkish rumor. The Finnish call this time kaamos. At its deepest between December and January, the sun never rises. The extraordinary light and stunning colors cast an enchanted spell over settings of rustic, Christmas-card, snow-covered barns and farmsteads, of igloos and ice sculptures, and of forests weighed down with sparkling snow. 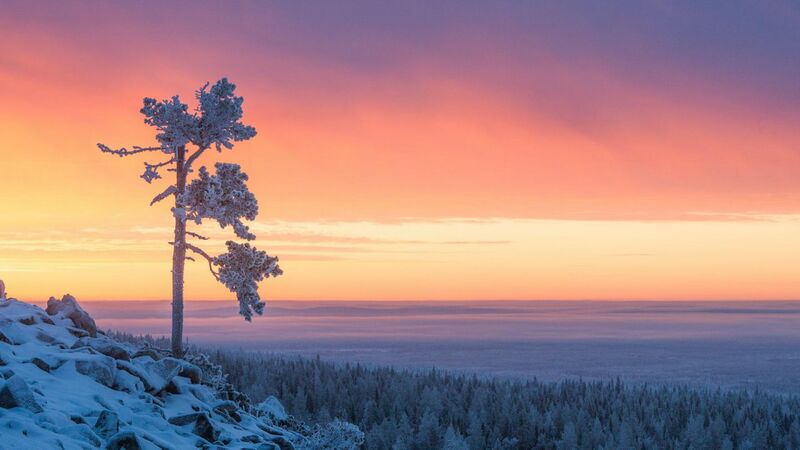 Since the sun at this time never strays too far below the horizon in Lapland, two-thirds of which is north of the Arctic Circle, the Polar Night in this region is more accurately described as Polar twilight. Add the insanely spectacular reds and violets of the Northern Lights sweeping and spiralling across a star studded, moonlit sky and you have a combination of natural special effects that would be hard to better in any studio. You can’t get away from the fact that this is also the coldest time of the year, in a part of Europe where the temperatures don’t really get much lower. But life doesn’t grind to a halt when the mercury hits minus 30°C. On the contrary: Finnish Lapland is ahead of the game when it comes to keeping things going in Arctic conditions. That means the roads are cleared after each heavy snowfall. Electricity, communications and Internet services are available even in the smallest settlements. And the locals know how to dress for the weather and to advise visitors about how to do the same. 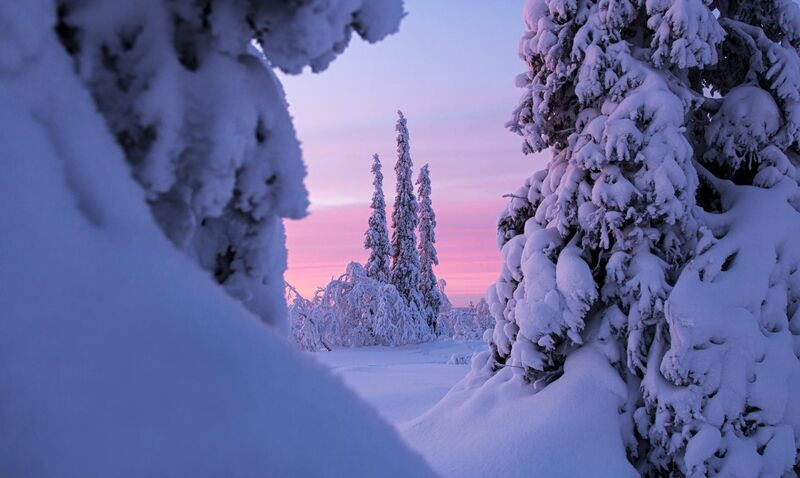 The Film Friendly Network, established by the Finnish Lapland Film Commission, linking hotels, caterers, transportation and film industry professionals, provides an efficient and expert safety net for productions throughout the year. 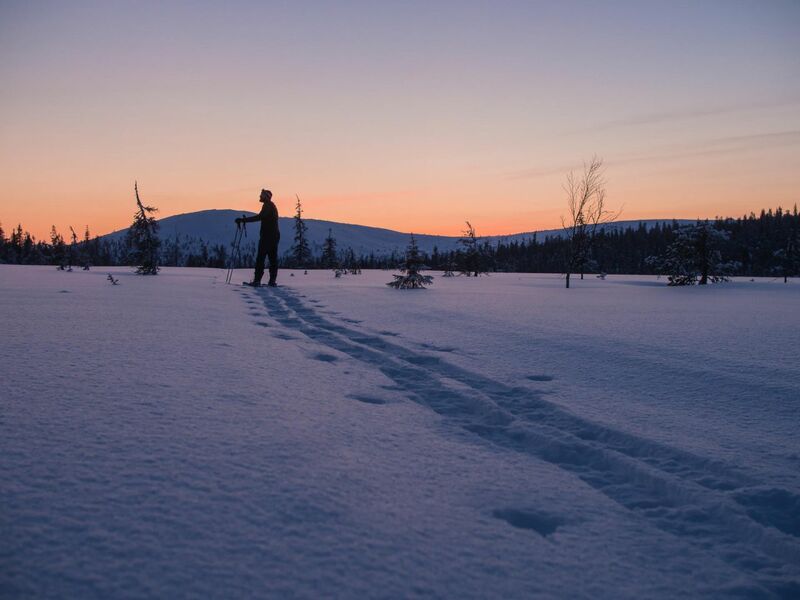 The Finnish Lapland Film Commission can also advise about the most accessible and dramatic locations where facilities and services are especially close at hand. 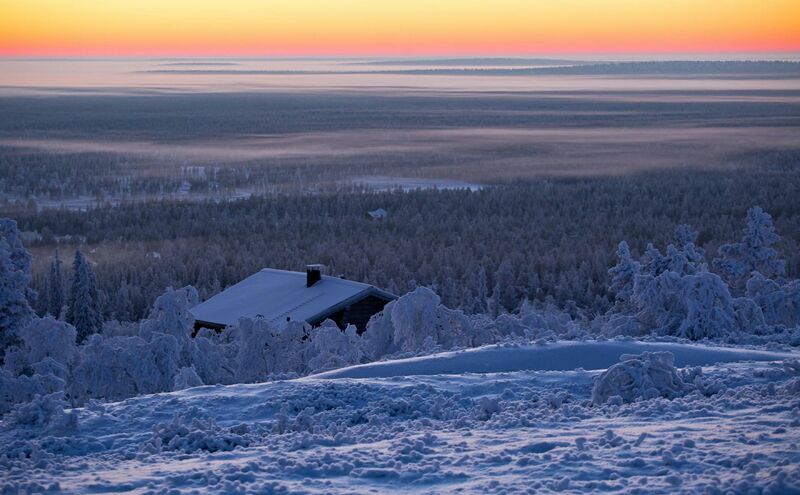 Lapland is all about moods and extremes. Of endless joyous light in summer, and an atmospheric, more contemplative glow in winter, enhanced by a vast and inspirational wilderness. It’s also home to the world’s most experienced and versatile outdoor film crews. With the most advanced know-how, they keep the cameras rolling in the most extreme conditions. Super-cool, in every sense.